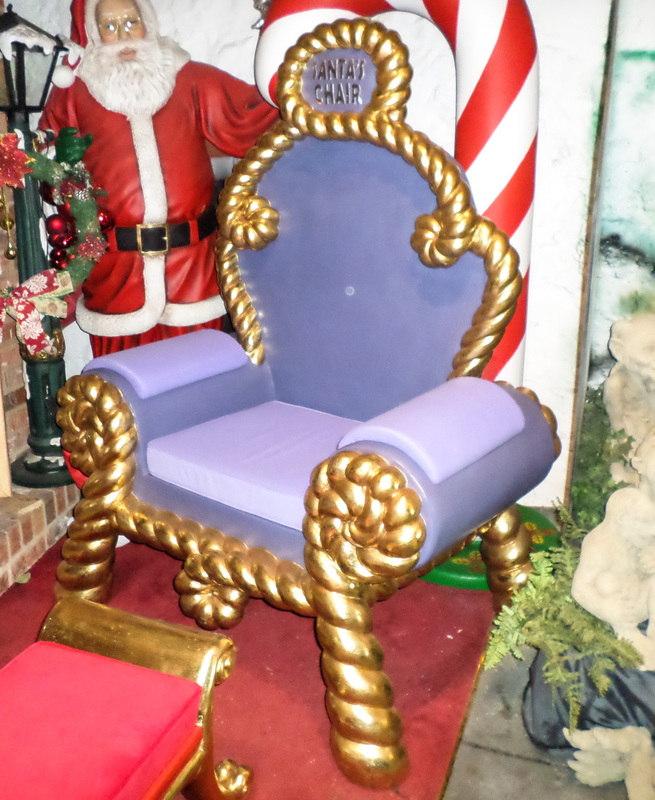 This fabulous seat is ideal for an adult and is a great combination with our Santa Chair in Red (JR PB05) for Father Christmas and little helpers to sit on in a Christmas grotto. 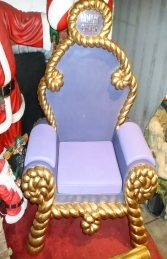 This super purple and gold large throne has “Santa’s Chair” written on the head rest, although the seat is made from resin and fibre-glass it has an upholstery cushion to sit on and padded arm rests. 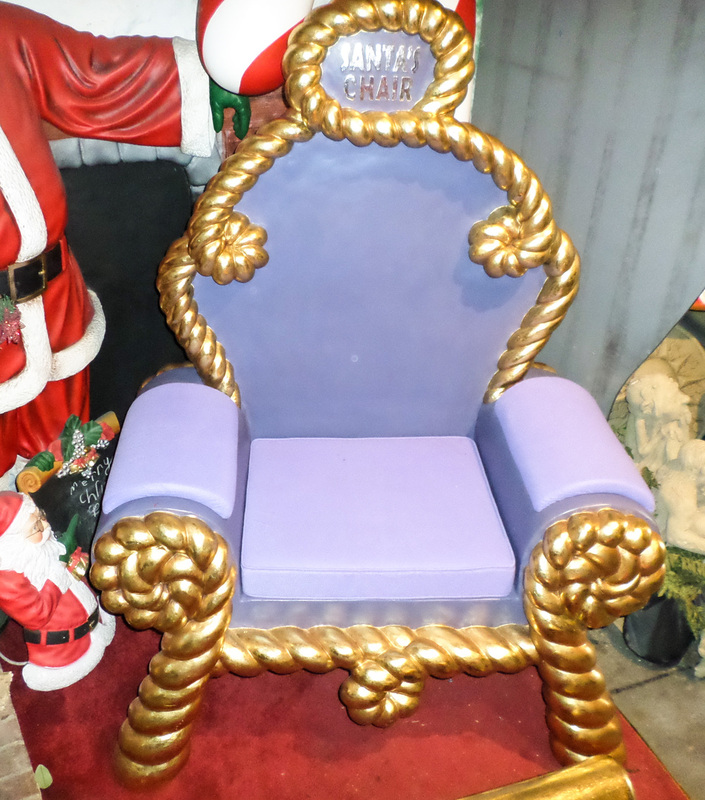 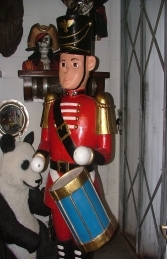 This would compliment the Chair in Red (JR PB05) for Santa’s little helpers or for the children visiting the grotto. 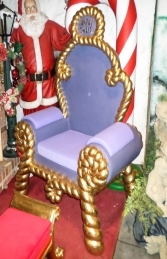 This model can be used to huge effect in your Christmas shop-window display and is ideal for all businesses with a Christmas Grotto and for pubs, restaurants, coffee shops, children’s farms, zoos, theme parks etc to decorate and promote Christmas events, activities and parties.